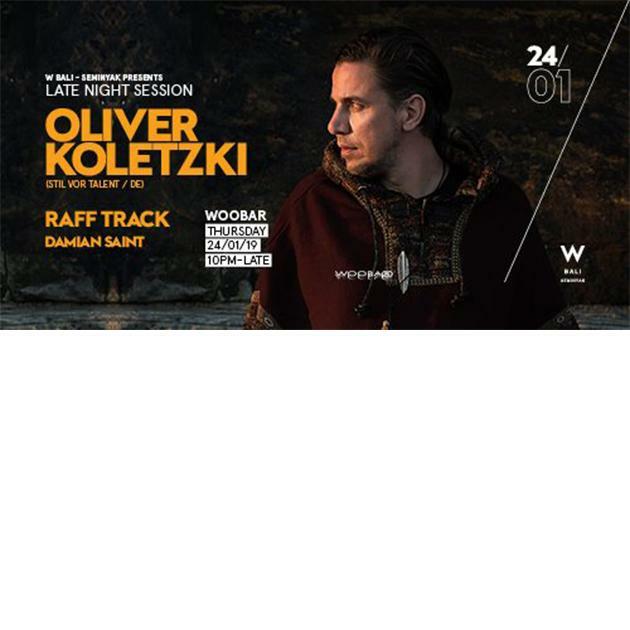 Oliver Koletzki is a producer and DJ in the genres of electronic dance, hip-hop, pop, and house. He rose to international fame with his track "Der Mückenschwarm" (meaning the mosquito swarm), which appeared on the Cocoon Recordings label. Many DJs played his track and thus introduced Koletzki to the charts. "Der Mückenschwarm" was remixed and covered by artists such as Pig & Dan and Dominik Eulberg, which led to worldwide bookings and further releases, notably on Martin Eyerer's Kling Klong. Koletzki founded his own label, Stil vor Talent (Style over Talent) in September 2005.